We are a full service company with over 30 years of experience as a general contractor specializing in remodeling and repairs. Bob is known for his honesty and integrity and for the superior craftsmanship he insists on providing. Residential remodeling may include; painting, crown molding, carpet replacement, hardwood or tile floors installed. Our expertise includes ceilings opened up, walls removed, rooms added, drywall repaired, decks and stairs repaired or installed, kitchen and bathroom renovations, cabinets and countertops. Commercial build-out projects have included remodeling executive office buildings, retail operations, industrial buildings and churches. Bob has the experience working with engineers, designers, government agencies, and has a wealth of quality subcontractors. There will be detailed communication of all information pertaining to your remodeling project. This is especially important as it pertains to the budget for the project and the scheduled time for completion. Building a business on quality performance has developed lasting relationships and has generated 90% of the existing business from referrals. 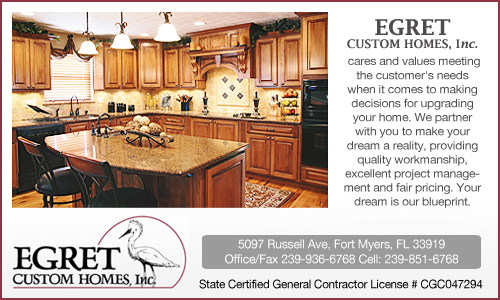 Any size remodeling and/or renovation project will be given the utmost attention for your complete satisfaction. Contact us for a free consultation and ideas that will protect your investment and customize your vision into a reality.